Arsenal came back from a goal down to secure a thumping 4-2 win over Spurs in the North London Derby. Arsenal have so often started slowly in matches this season but that was not the case on derby day at the Emirates. The Gunners raced out of the starting blocks and quickly took a hold on the match, pressing Spurs high up the pitch and exploiting an obvious weakness down the visitors’ right flank. That’s exactly where the opening goal came from. A simple corner from right and Jan Vertonghen clearly handled the ball. Referee Mike Dean pointed straight to the spot and Pierre-Emerick Aubameyang did the rest. The Emirates was bouncing as the Gunners looked to take advantage of a rocky Spurs team. Iwobi and Aubameyang came closest for the home side but the scoreline remained at 1-0 despite a dominant opening 25 minutes for Arsenal. But that soon changed as Spurs made some adjustments. Christian Eriksen and Son Heung-Min started to find some space between the lines but the equalising goal came from a dead ball. 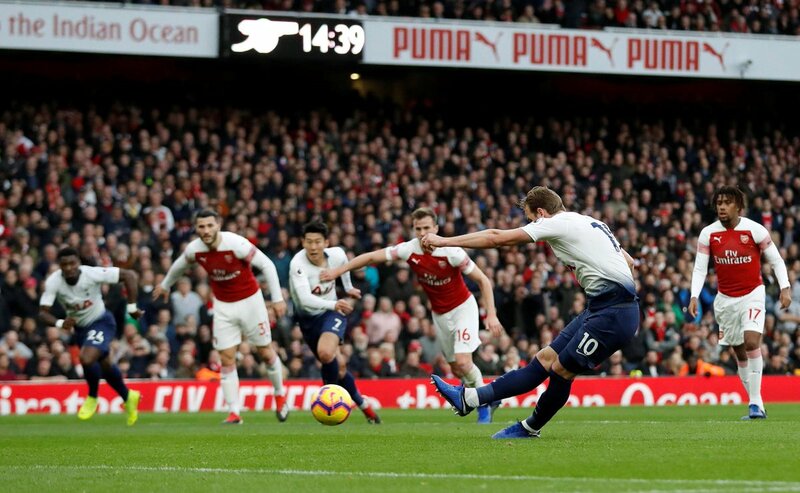 Eriksen whipped in an inviting cross from a free kick on the right flank as Eric Dier climbed highest to flick it past an unsighted Bernd Leno. Some rather fiery scenes took place in the aftermath of the goal as some of the players and substitutes almost came to blows on the side of the pitch. Spurs appeared to take advantage of this confusion in the Arsenal team and made it pay. Less than two minutes after the equaliser and Son had made a darting run into the box and went down after a challenge from Rob Holding as Dean pointed straight to the spot. Replays showed that there was little to no contact but Harry Kane stepped up to make it 2-1. Arsenal seemed to settle and finished the half as the better side. There was a further chance for Aubameyang before Hugo Lloris tipped a looping header from Shkodran Mustafi onto the crossbar shortly before time was called on an exciting half of football. Unai Emery made some big changes at halftime with a new formation and two substitutes. It took a while but the changes started to benefit Arsenal as the Gunners grew into the match. Aaron Ramsey looked a threat but it was one of the players who started the match who put them ahead. 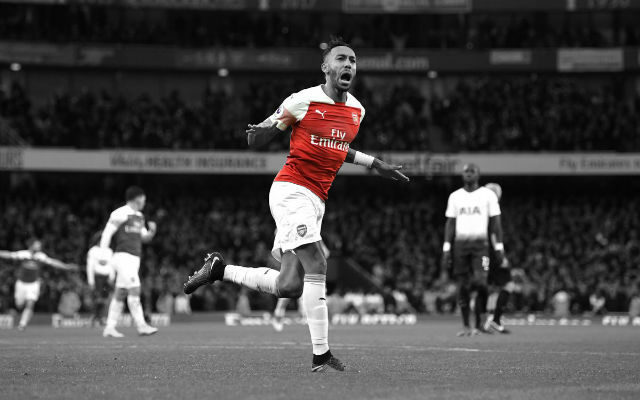 The Welshman made a great attacking run forward and flicked a ball behind him and into the path of Pierre-Emerick Aubameyang. The pass was under his feet but it didn’t seem to affect the forward as he hit it first time and into the far corner of the net from the edge of the area. The Emirates was rocking again as the Gunners pressed forward in search of a third goal. They very nearly had it when Shkodran Mustafi’s shot was cleared off the line before Lucas Torreira thumped a rebound just past the top corner. Arsenal needed to take advantage of the situation and they did just that. Aaron Ramsey seized upon an error to slide a ball through for Alexandre Lacazette. The Frenchman seemed to take an age to work an opportunity for himself but when it came, his shot was low, hard and into the bottom corner of the net to make it 3-2. Arsenal were rampant and just dominated their opponents moving forward. Spurs moved Eric Dier into a back three but the Spurs’ goalscorer let Lucas Torreira race past him with a rare foray forward. The Uruguayan was higher up the field than he had any right to be but showed tremendous composure as he slid the ball past Hugo Lloris to make it 4-2. Arsenal didn’t need to do much else. Spurs looked like a broken team after that fourth goal and the frustration was evident when Jan Vertonghen brought down Alexandre Lacazette with a cynical foul. The Belgian defender was shown his second yellow card and Spurs had to play the final stages with ten men. But it didn’t matter. 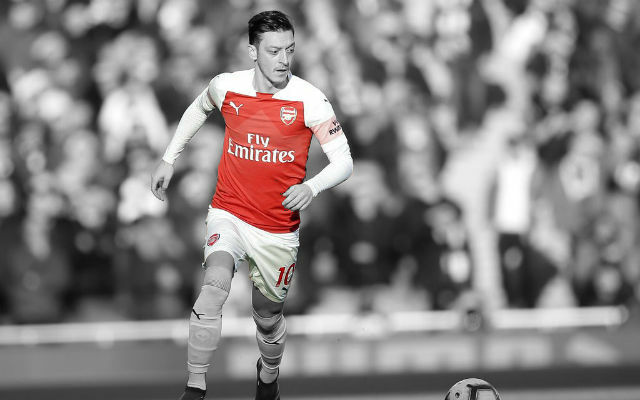 Arsenal’s quickfire goals in the second half killed the match and ensured that the three points would be remaining with the home side at the Emirates today. He should have done a little better with the opening goal but Bernd Leno can be pleased with his afternoon. He made some good saves and his distribution was excellent. He did okay. Hector Bellerin wasn’t the most involved player on the pitch with most of Arsenal’s attacks coming down the left. The Spaniard has defended better at the other end, too. He played well. Shkodran Mustafi impressed when he was on the pitch and it was a shame to see him leave the pitch early. He looked a little nervy but grew into it. He did well. Sokratis was a rock at the back for most of the match and kept Spurs’ attack quiet. Harry Kane was anonymous for most of the match. Another solid performance from Rob Holding. The Englishman did extremely well at the back. Sead Kolasinac put in one of his best performances of the season. The full-back was a constant threat down the left flank and put in a number of really good crosses. What a player. 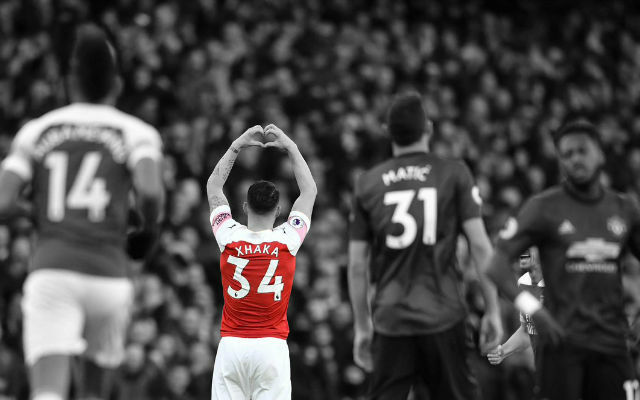 Lucas Torreira was outstanding today with some remarkable work at both ends of the pitch. He did so much running in defensive areas and somehow had the energy to burst clear for that crucial fourth goal. 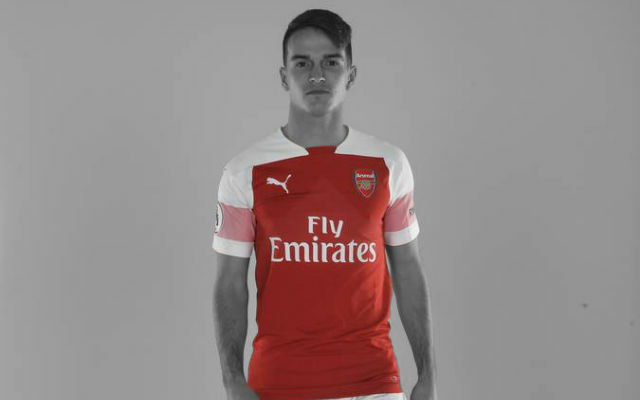 Granit Xhaka was hugely impressive in the middle. The Swiss international was excellent on the ball and worked really hard defensively. Aaron Ramsey changed the game. 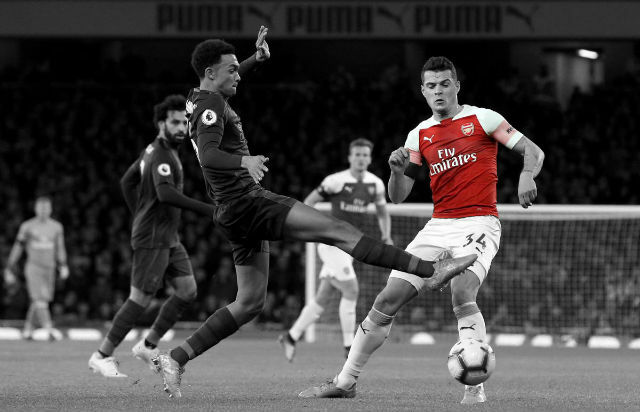 The Welshman’s introduction flipped this match on its head woth Spurs forced to change their entire system to cope with Ramsey’s movement in attack. He did okay. Henrikh Mkhitaryan worked hard in the press but it just wasn’t the sort of match he could be effective in. 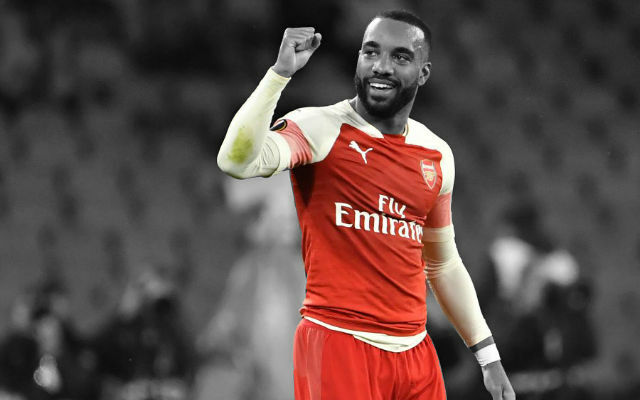 Alexandre Lacazette did well after coming on. The Frenchman grabbed a vital goal and worked hard at top of the pitch. 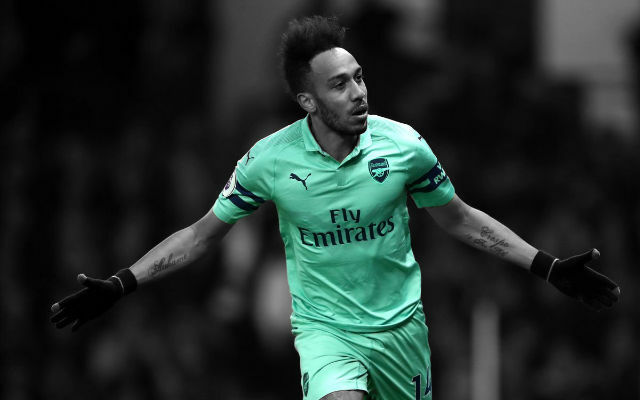 An excellent performance from Pierre-Emerick Aubameyang. The forward led the line extremely well and made the difference with his finishing. That second goal was extraordinary but he matched that lethal finishing with a high work rate and good movement.